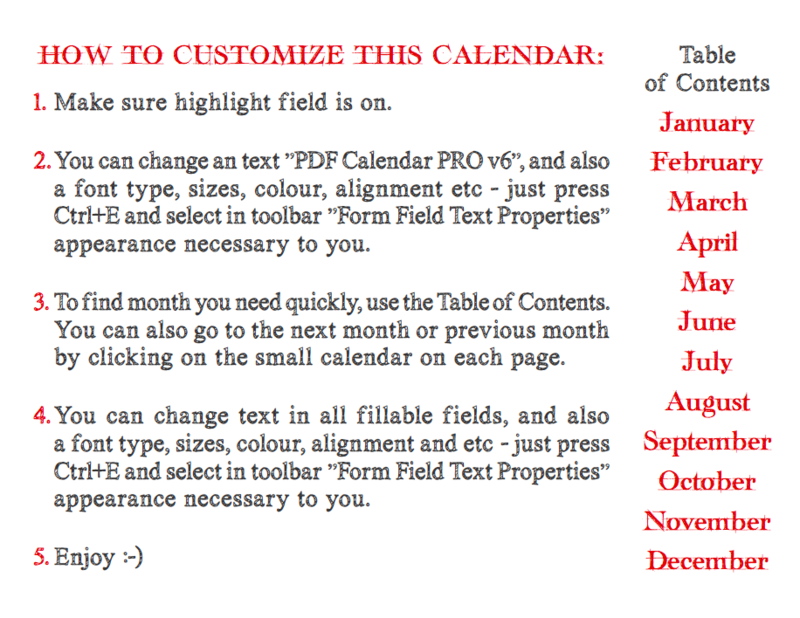 I really appreciate all the features of this pdf calendar. 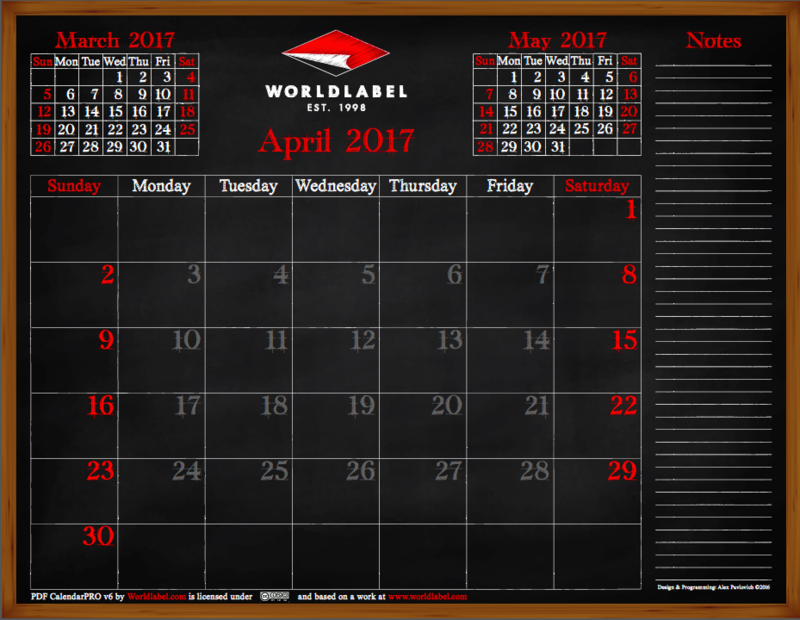 It is a good step taken by World Label. 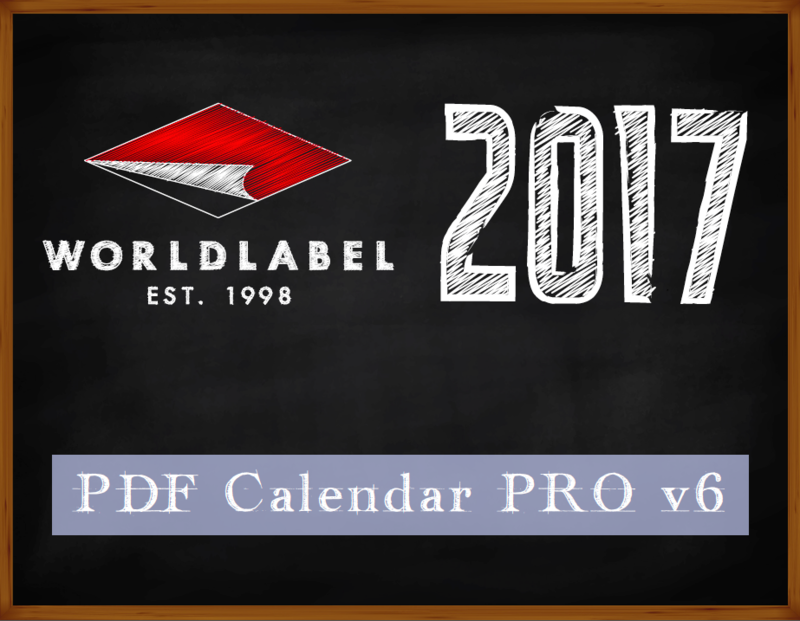 As a creative person from an affordable custom logo design services, I appreciate the creativity used in that calendar. This was really very nice information.